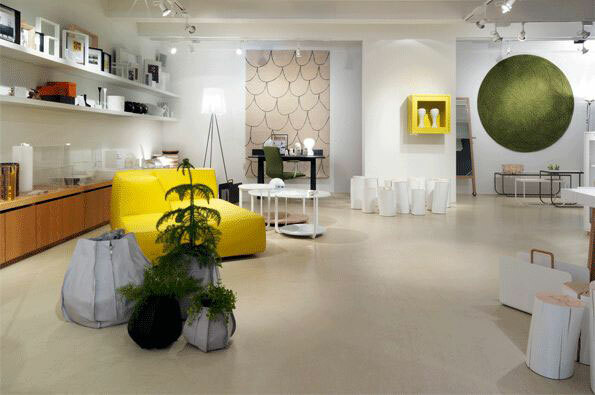 Eero Koivisto is a member of architect trio Claesson Koivisto Rune, and he collaborated on several innovative projects ranging from design interiors and architecture to consumer products. 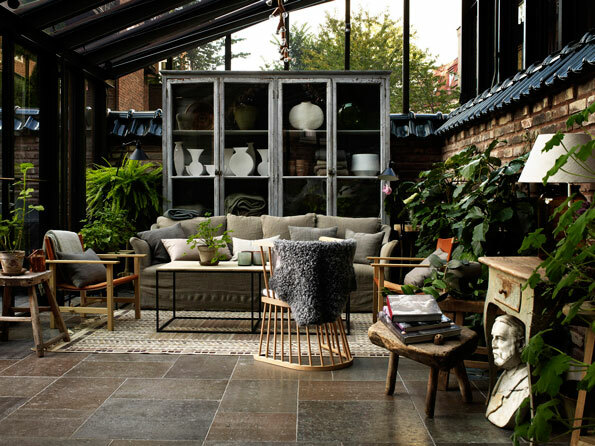 Recipient of numerous awards, his firm is behind the Nobis Hotel in Stockholm, the Sfera Building in Kyoto and the Swedish Ambassador’s residence in Berlin, among others. Here, he tells us what he loves about his hometown. Q: What are your must see places in Stockholm? A: The Museum Of Modern Art has a very good collection – Best in Scandinavia without question! The Wasa Museum is also nice. It was built around a huge ship that sunk in the Stockholm harbour many hundred years ago. Interesting building too. Regarding restaurants I suggest Mathias Dahlgren. It is one of the world’s best, in my opinion. The best design store is Asplund. They have a very strong Nordic identity, despite the fact that many things in the store are not Scandinavian. My favorite antique stores are Modernity and Jackson’s. Both are mostly dealing with hard-to-find, top-level modernist objects. 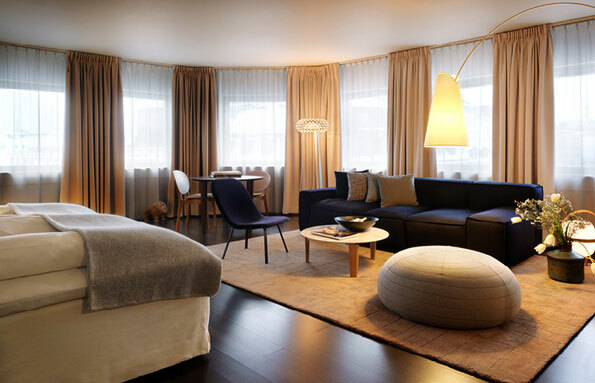 The best hotels are Ett Hem, Nobis Hotel and Hotel Skeppsholmen. A: All the water within the city. Actually Stockholm is built on many islands connected by bridges. It’s not good from a traffic point of view, but nice for walking around. It’s also a very green city, with a lot of parks. Good for kids growing up. Q: What would be the best 24h in the city? A: Sleep late. Have a coffee at Sturekatten, a very old coffee place with a lot of atmosphere. Walk through Humlegården Park to Gun Gallery, the best gallery of contemporary photography in Scandinavia. Then have lunch at Food next door. 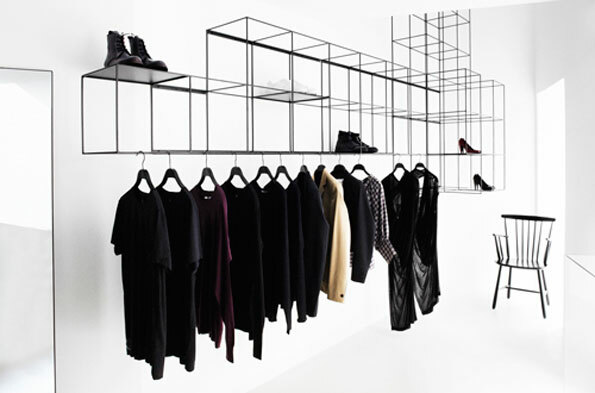 Afterward, walk through the city and stop at Byredo, Acne, Fifth Ave. Shoe Repair and other Swedish contemporary fashion shops. Then walk through the Old Town, up the hill to Södermalm and the SOFO area. It has many independent small shops, bars, and restaurants close to Nytorget, such as Urban Deli. Have some drinks and a late dinner at Bar Central or La Vecchia Signora. Q: Anything else you’d like to share about Stockholm? A: The summer months are best for a visit to Stockholm. Our Design Week is in February; it’s cold, but there are many happenings in the city. 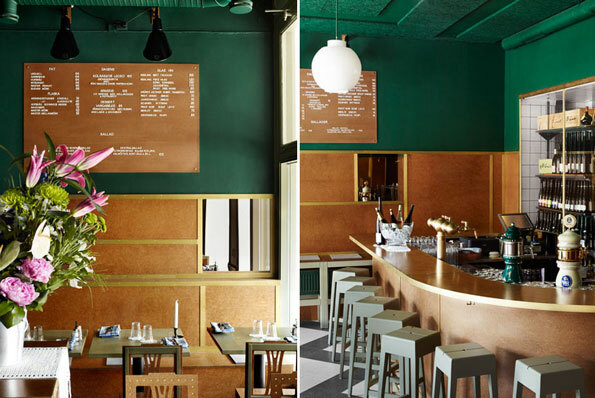 For more tips to help you plan your trip to Stockholm, check out our City Guide!